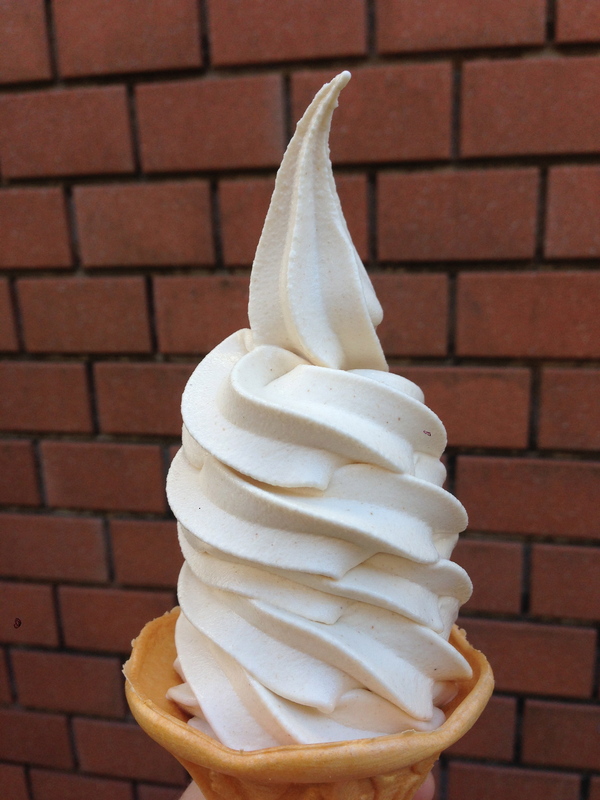 A perfect swirl, this ice cream made from Buckwheat, it is soft serve and less creamy than the milky ice cream, yet interesting enough to catch the eye of many Japanese; it takes so good, a long flavor, more dense and obviously not milk. Coffee Ice Cream – okay !! !